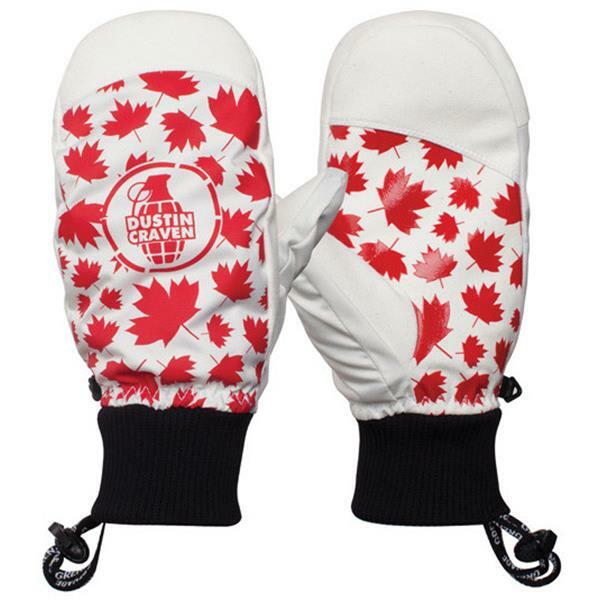 Keep your posse close, and your mittens closer. 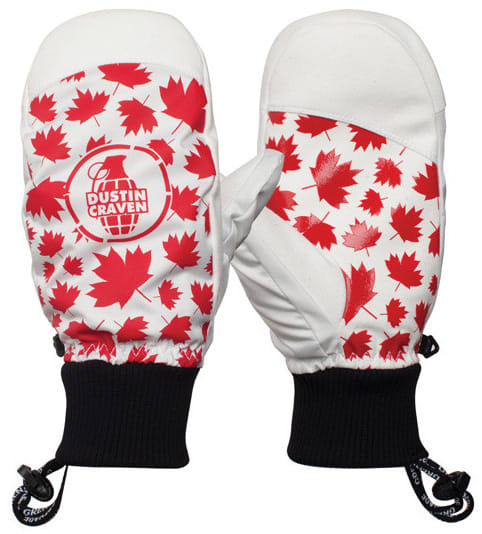 Featuring a blazing 120g insulation and suede palm ideal for tow ropes, these are sure to be your next grab and go favorite. 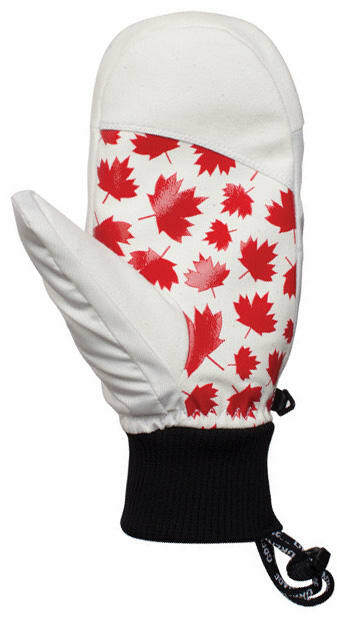 How warm are these on a scale of 1-10? 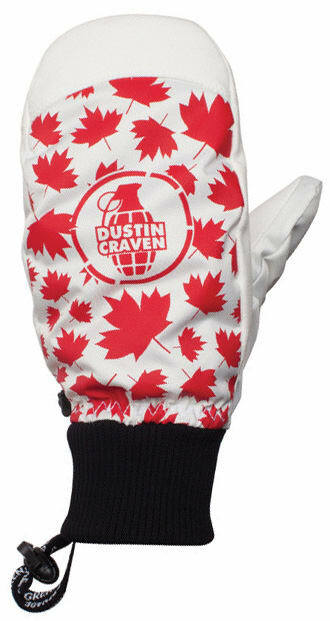 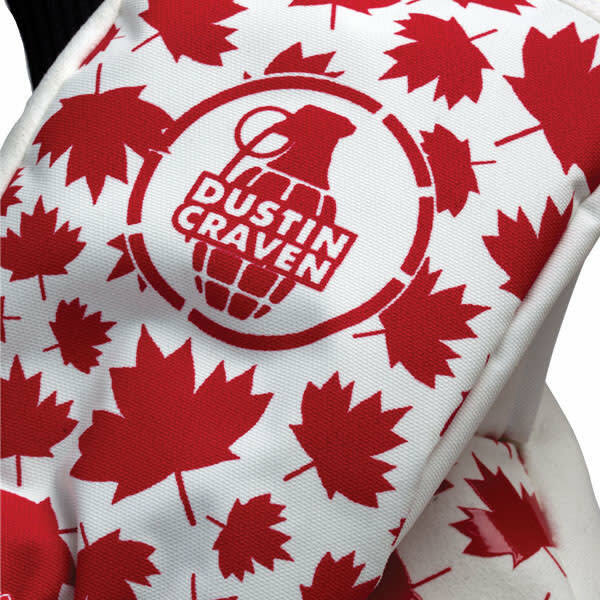 BEST ANSWER: If 1=cold and 10=warm, the Grenade Pro Posse Craven Pro Model Mittens would rate at an 8.